High Miles but this car is practically new. Drives like a dream. alloy wheels. beautiful pearl white and tan interior. heated and cooled seats. sunroof. the ride doesn't get much better than an Avalon. 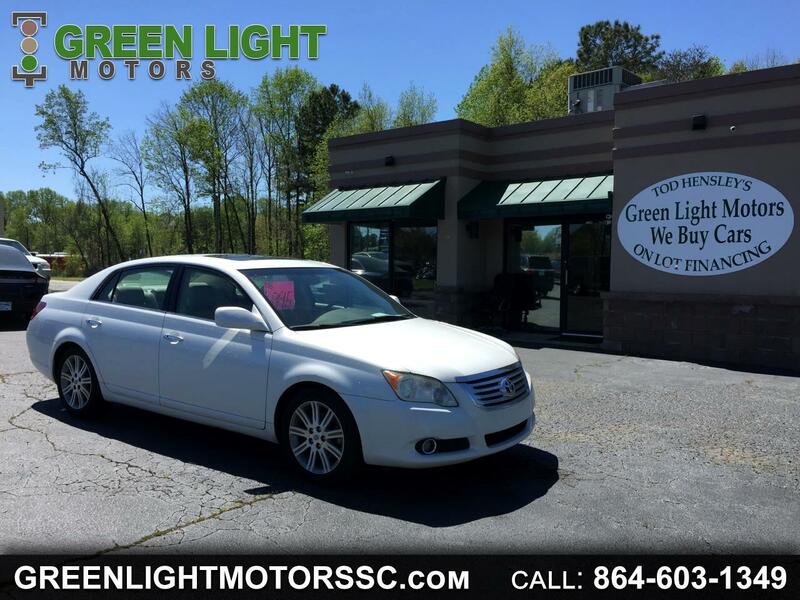 Visit Green Light Motors online at www.greenlightmotorssc.com to see more pictures of this vehicle or call us at 864-603-1349 you can also TEXT me at 864-871-5752 today to schedule your test drive. We have bank financing and on the lot financing available. Prices are plus South Carolina Infrastructure maintenance fees, title, tags, registration and DOC fees.  Message: Thought you might be interested in this 2008 Toyota Avalon.